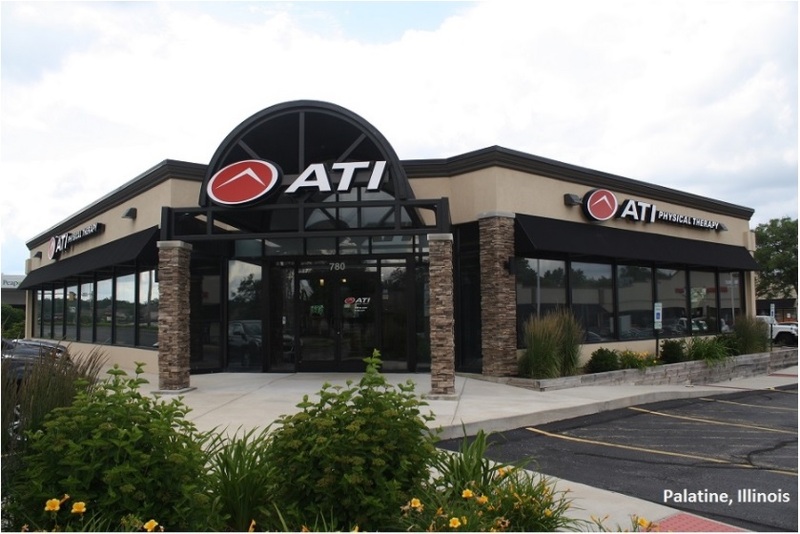 (Northbrook, IL- December 20, 2017) – (RealEstateRama) — The Boulder Group, a net leased investment brokerage firm, has completed the sale of two single tenant net leased ATI Physical Therapy property locations in Illinois for $3,400,000. The Addison location is an outparcel to a shopping center at the signalized intersection of Northwest Highway (Illinois Route 14) and Quentin Road. The intersection experiences traffic counts in excess of 48,800 vehicles per day. Retailers located in the area include Anytime Fitness, Peapod, NAPA Auto Parts, KinderCare and 7-Eleven. There are over 88,000 people living within a three mile radius of the property earning an average household income of $110,200 per year. 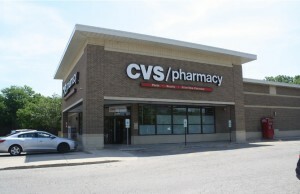 The Palatine location is situated along Lake Street (Illinois Route 20), the areas primary east-west thoroughfare. Lake Street experiences traffic counts in excess of 33,300 vehicles per day. 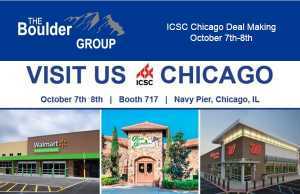 Retailers located in the area include Jewel-Osco, Planet Fitness, McDonald’s, Dollar Tree, Aaron’s and Walgreens. There are over 84,375 people living within a three mile radius of the property earning an average household income of $82,300 per year. Randy Blankstein and Jimmy Goodman of The Boulder Group represented the seller in the transaction; a Midwest private partnership. The purchaser was a West-Coast based real estate investment firm. 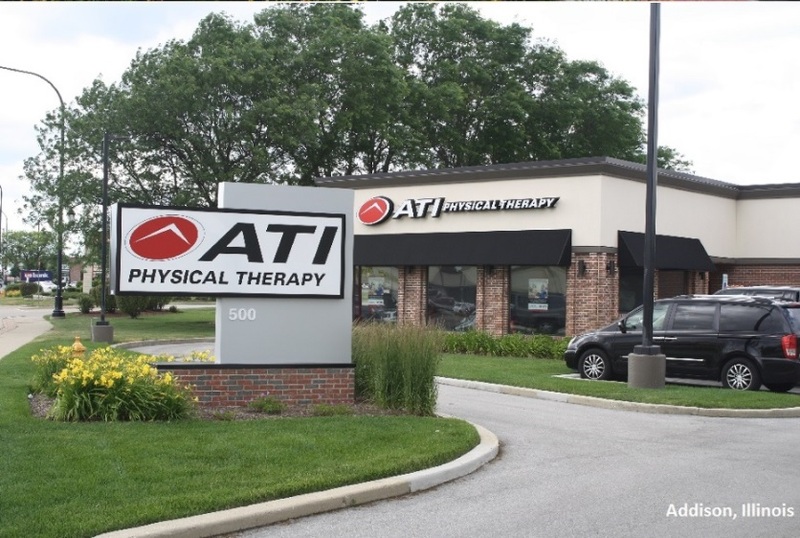 The two ATI Physical Therapy locations have nine years remaining on their leases which feature 2% annual rental escalations in the primary term and in each of the 5-year renewal option periods. The two properties recently underwent a complete renovation to accommodate the tenant exemplifying their commitment to the locations. ATI Physical Therapy is an outpatient orthopedic private practice that focuses on providing high-quality rehabilitation services. ATI Physical Therapy was named the “Best Physical Therapy Practice” in the nation by Advance Magazine for performing exceptionally strong in all areas of assessment including patient care and growth, employee training and retention, services, community presence, facilities, and company expansion.